What just happened? The long-running battle between ZTE and the US government may have reached a conclusion. Yesterday, President Trump signed the Defense Authorization Act, which bans US government agencies and contractors from using certain tech from ZTE, Huawei, and other Chinese companies. 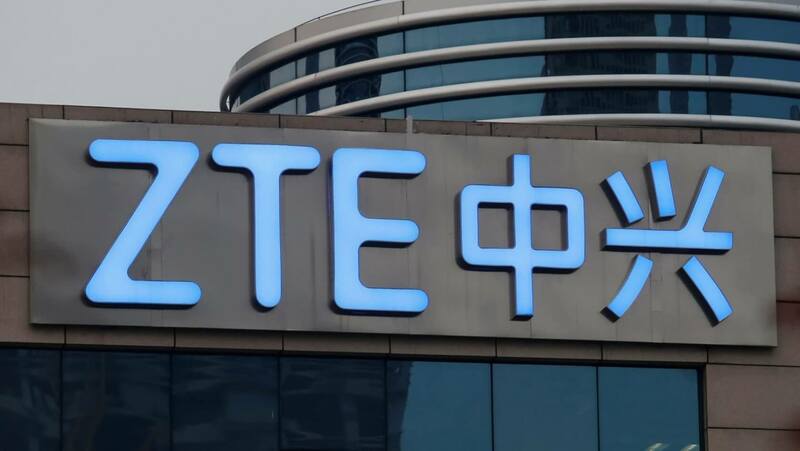 With US businesses providing as much as 30 percent of the components used in ZTE products, the ban devastated the company, leading it to ceasing major operations soon afterward. Eventually, the US said it would lift the denial order if ZTE paid a fine of at least $1.3 billion and replaced its senior management and board. But the US Senate voted to reinstate the ban, though attempts to bring back the sanctions were abandoned last month. The John S. McCain National Defense Authorization Act for Fiscal Year 2019, which contains the ban that goes into effect across the next two years, covers anything that is a “substantial or essential component of any system.” And while some components from the Chinese companies are allowed, they can’t be used to route or view data. "It does nothing to identify real security risks or improve supply chain security, and will only serve to stifle innovation while increasing internet costs for US consumers and businesses," Huawei said in a statement. "We believe that the American people deserve equal access to the best possible connections and smart device options, and will keep working to make this happen." The US government has issued warnings about the alleged security threats posed by Huawei and ZTE products since 2012. At the start of this year, bosses from six US intelligence agencies said using a telecoms device from one of the companies could put you at risk of having personal data accessed or stolen—a result of their close ties with the Chinese government.